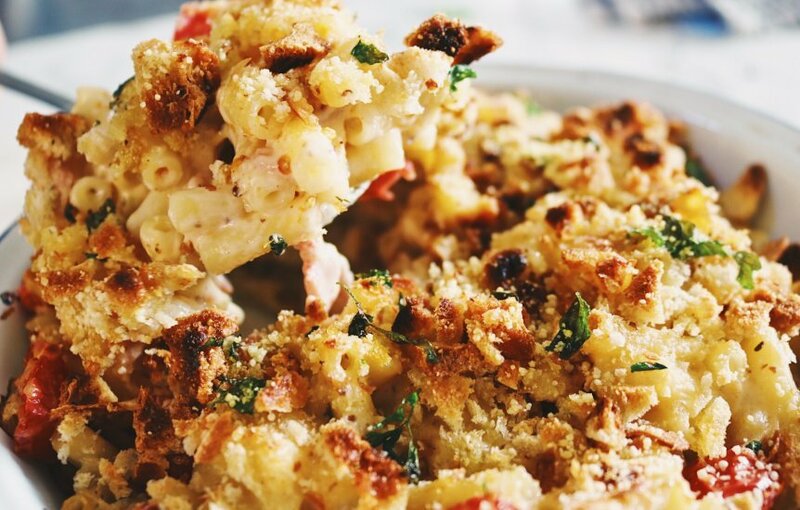 Colder nights, shorter days call for warming comfort food...and we're here to show that those comfort recipes don't have to ruin your macro goals. Macaroni Cheese is a firm favourite here at Eatlean, and our Spreadable & Shaker Protein Cheese combine perfectly to create a bake with all the flavour, whilst being low fat, high protein and low calorie too! Eatlean Spreadable - Our Spreadable #ProteinCheese works as a great replacement for a full fat cheese sauce, simply pop in the microwave for 1 min and you have a low fat, low calorie, high protein cheese sauce ready to go! Eatlean Shaker - Our shakers pack a whole lot of flavour alongside a whole lot of protein! We love shaking these on top of the bake for that crispy, cheesy crust. You can even stir through the pasta too if you want it extra cheesy! OMG that looks so good…!